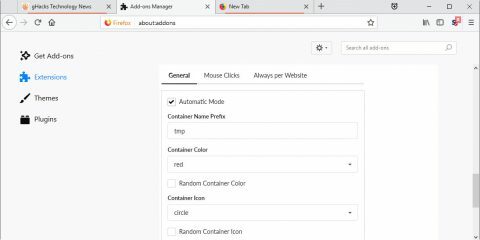 Taborama is an experimental add-on for the Firefox web browser that combines the use of containers with Tab Groups functionality. Mozilla removed the Tab Groups functionality from the Firefox web browser some time ago. While Firefox users may install extensions such as Tab Groups or Simplified Tab Groups to reintroduce the functionality in the browser, at least some of these extensions will stop functioning once Firefox 57 gets released. 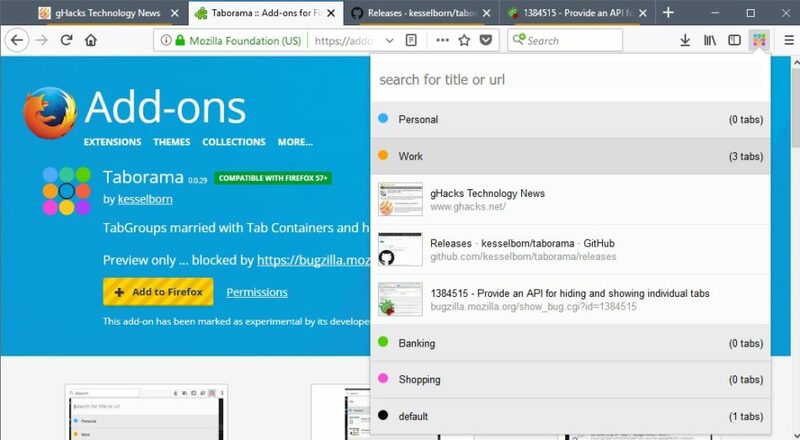 Mozilla plans to cut support for legacy add-ons in Firefox 57; this means that any extension that is not compatible with the WebExtensions standard by then, will cease to work in Firefox. Taborama is a WebExtension. This means that it is compatible with Firefox 57 and future versions of the web browser. In fact, it can only be installed in Firefox 57 right now. The extension brings back tab grouping functionality, and combines it with Firefox’s own Containers feature. First launched as a Test Pilot experiment, Containers will become a native Firefox feature. Containers separate open sites and services from each other to improve accessibility and privacy. The combination of Tab Groups with Containers makes sense if you think about it. Tab Groups provide you with options to sort tabs into groups and work with just one group of them. Containers group tabs as well making it a natural fit. The extension is not fully usable yet. That’s not the developer’s fault though as the API to show and hide tabs has not been made available yet. 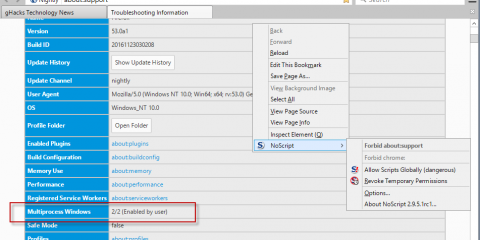 While you may use Taborama right now in Firefox 57, you cannot use it to only display a tab group in the browser’s interface at this point in time. 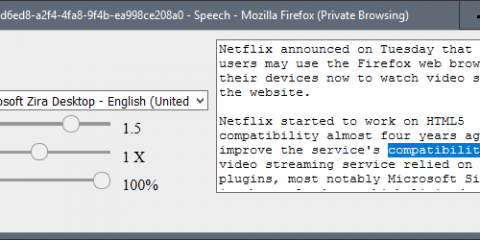 As soon as Mozilla implements the API, the functionality will become available however. 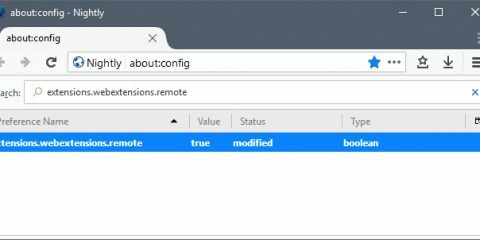 The extension adds an icon to the Firefox address bar that displays all containers. A search is provided to find sites of interest quickly, but you may also click on any container to list the sites it contains. Sites are listed with a thumbnail icon, the page title, and the address. A click jumps to the selected site in the browser. The search lists matching sites that are open in Firefox, but also sites found in the browsing history making it a tad more useful. 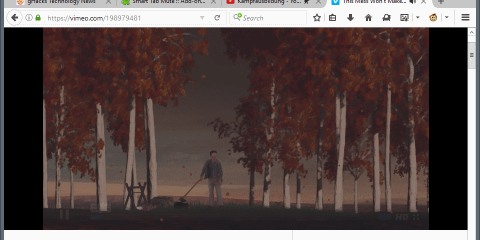 Taborama is a promising add-on for the Firefox web browser. While its true functionality is not there yet, its author seems to be very active so that it seems likely that it will be added once Mozilla adds the required API. Now You: Tab Groups, Containers, how do you manage tabs? The post Taborama for Firefox combines Tab Groups with Containers appeared first on gHacks Technology News.